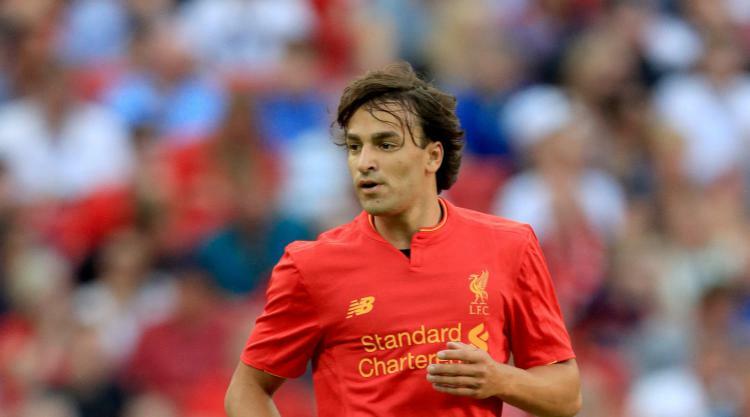 Lazar Markovic has been left out of Liverpool’s squad for friendlies in Germany after holding talks with Fiorentina. He played 45 minutes in Liverpool’s first friendly of the summer at Tranmere but has not featured since and was left behind for the Premier League Asia Trophy in Hong Kong. Press Association Sport understands the 23-year-old has met Fiorentina to discuss a move but Liverpool are holding out for £16million, having paid Benfica £20m for his services back in 2014. Watford are also interested in Markovic but are not prepared to pay the Reds’ asking price, which makes any deal unlikely. Winger Sheyi Ojo has also not travelled to Germany for friendlies against Hertha Berlin, Bayern Munich and either Atletico Madrid or Napoli as he weighs up his options with a number of clubs – including Middlesbrough, Newcastle and Aston Villa – interested in taking him on loan. James Milner was also among the party having returning from Hong Kong with a minor thigh problem, while new signing Andrew Robertson is set for his first outing since joining from Hull for Â£8m last week. Midfielder Emre Can, who only returned to Melwood at the weekend after an extended break due to his involvement in Germany’s Confederations Cup win, was also on the plane to his homeland.